Question: Which county did Ian Mckellen grow up in? Entries must be received before midnight on Sunday, 28th April 2019. The winner will be drawn at random on Monday 29th April 2019. and will be contacted via email. 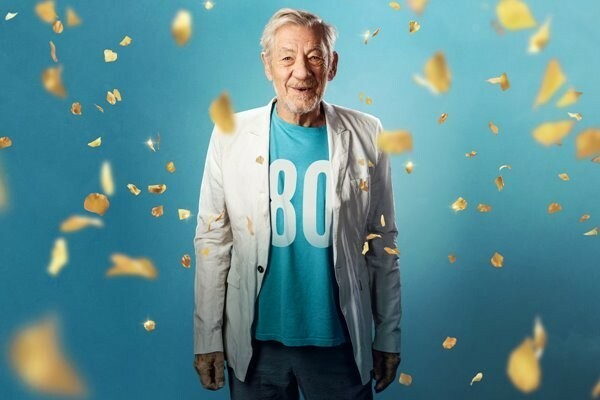 The winner will receive a pair of tickets to see Ian McKellen at the Everyman Theatre, Cheltenham on Wednesday 8th May 2019 at 7.30pm. Click the More Details link below to find the answer.